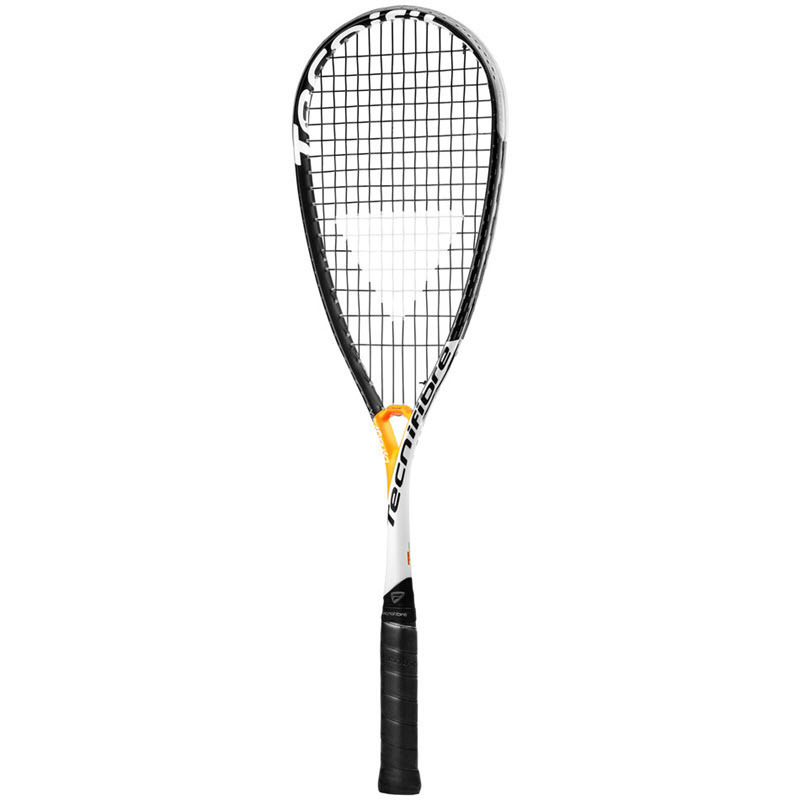 The Tecnifibre Dynergy APX squash rackets are an update of Tecnifibre’s previous Tecnifibre Dynergy AP models. 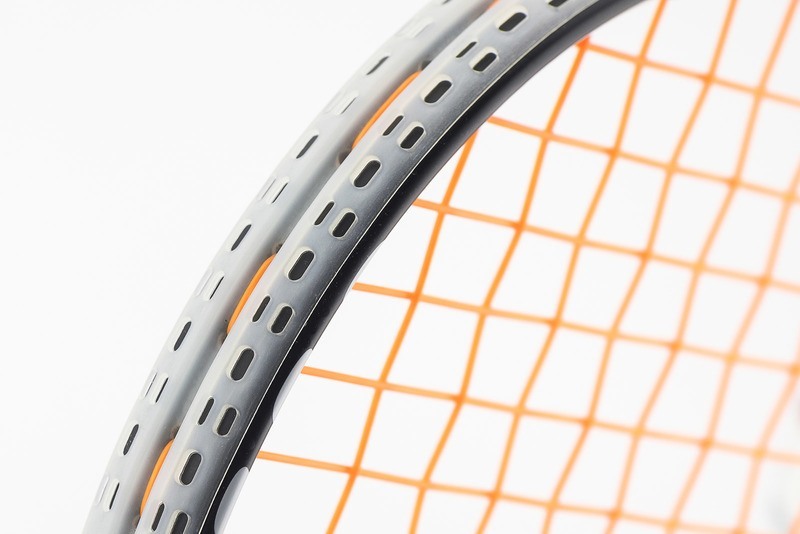 These have the same general mold as the previous Dynergy APs, however Tecnifibre has significantly overhauled the stringing and grommet pattern. They’ve now got a traditional stringing pattern instead of a fan shape. They’ve also reworked the racket throat to be a conventional style with grommets, ditching the previous Prince-style looped strings in the throat. 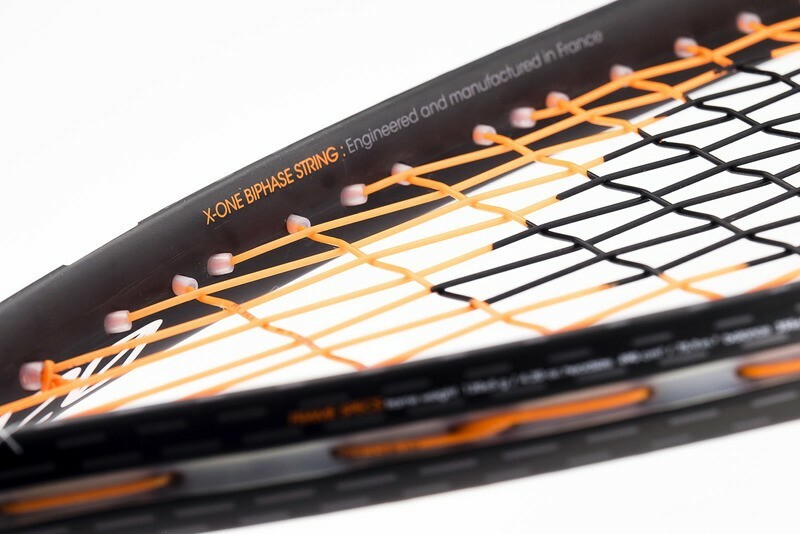 In addition to the racket changes, Tecnifibre will also be stringing the 120 and 130 with Tecnifibre X-One Biphase 1.25mm string in a new orange color, instead of DNAMX. 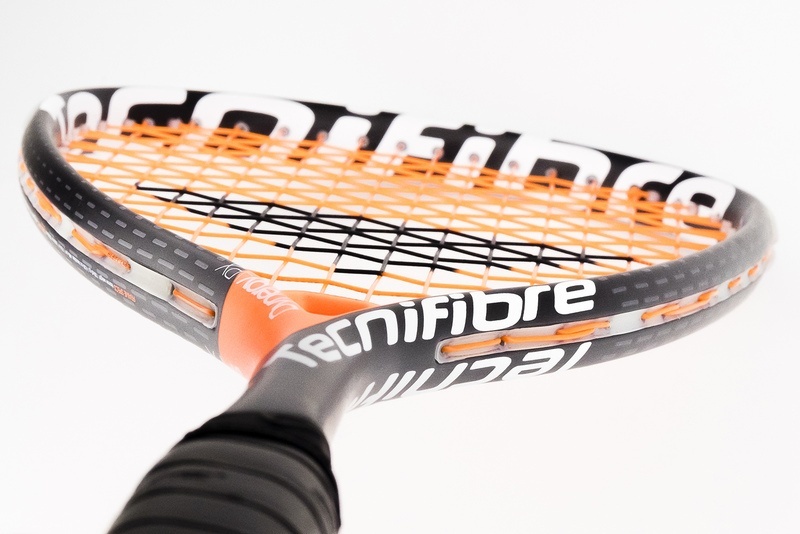 I actually got a chance to hit with these briefly in December, in a top-secret undisclosed testing facility, but Tecnifibre asked me not to post about them until the launch was official. 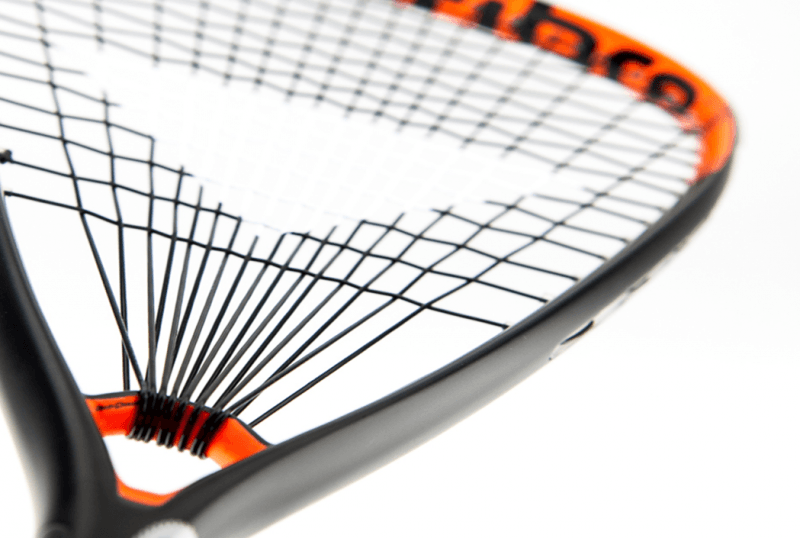 PDH Sports mentioned them in a vlog today and posted the rackets for presale, so I assume the embargo has lifted! Thanks to Jard, Richard and possibly others for the tips! Looking to buy the new apx, but not quite sure which one. 120/130/135… Any recommendation? Depends. What do you use now? Are you looking for something different? Using the carboflex right now, but not my favorite. 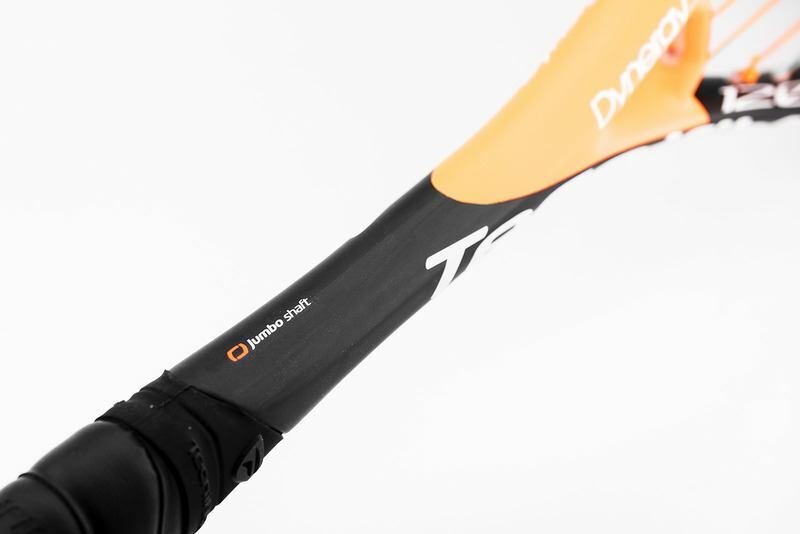 Looking for a more forgiving racket. very strange… the prince-like stringing pattern and grommets were very good on dynergy ap 125. the only good modification seems to be the new string. dynamx string broke very quickly. i love my dynergy ap 125 and now i am a bit sad. 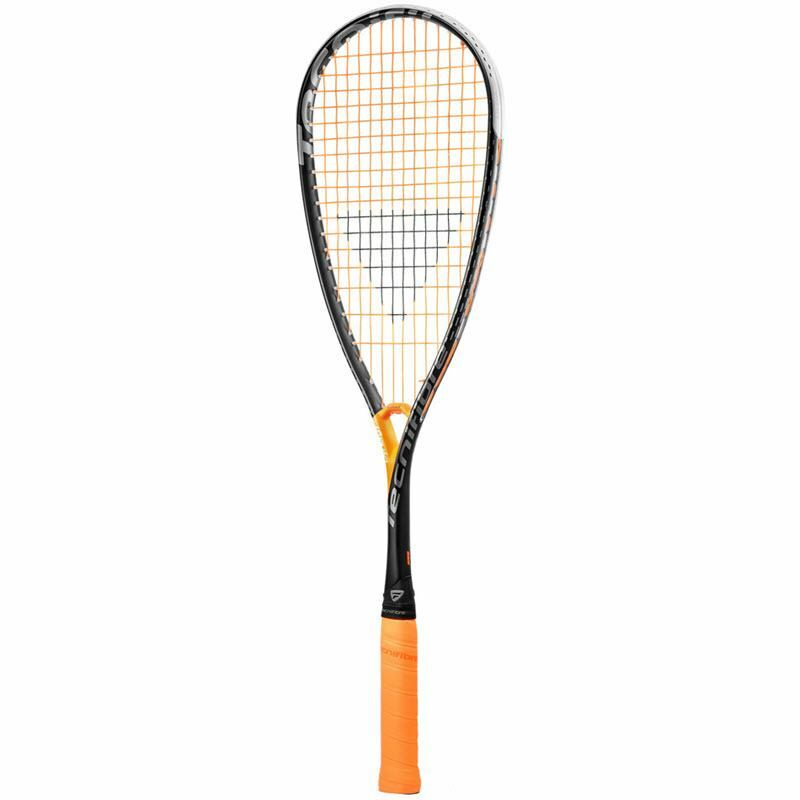 it is very hard to get nowadays a proper prince racket, and now this prince-styled stringing patterned technifibre will also disappear. I believe the outgoing model must have been a failure on the market, and even rodriguez stopped using it. but still, for me it was/is a very good racket. 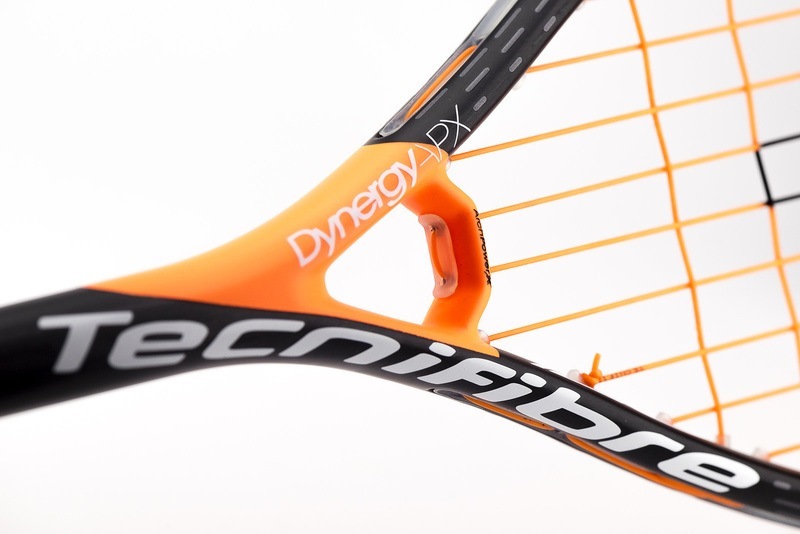 Like you mentioned, I don’t think the original Dynergy AP models sold very well overall, so Tecnifibre are trying something new. Probably part of the reason the strings broke quickly on the old models was the ring-style stringing pattern itself takes a toll on the strings. 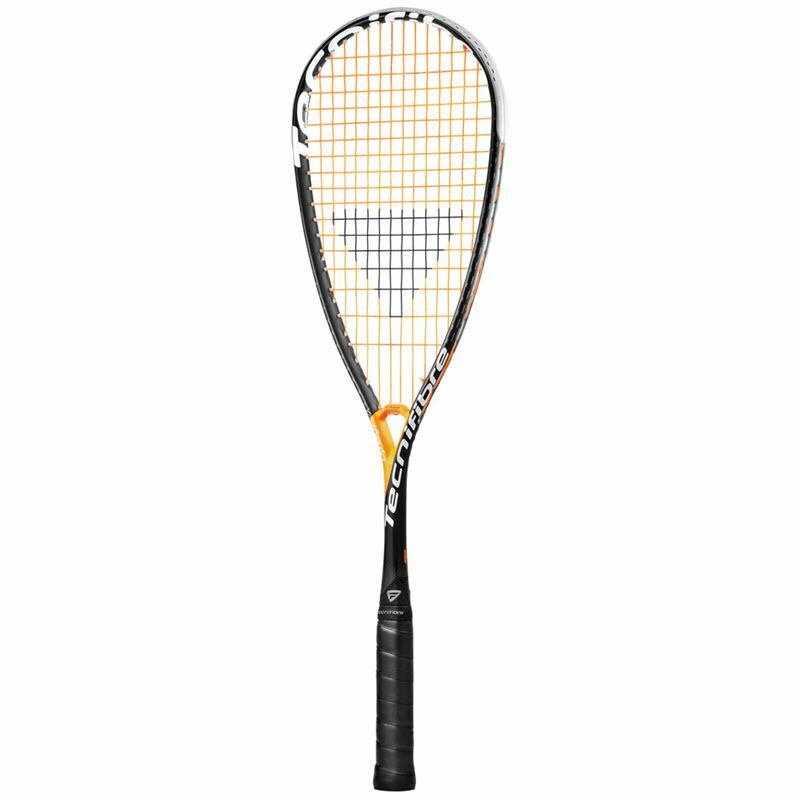 Just pre-ordered mine on my-squash.com ! 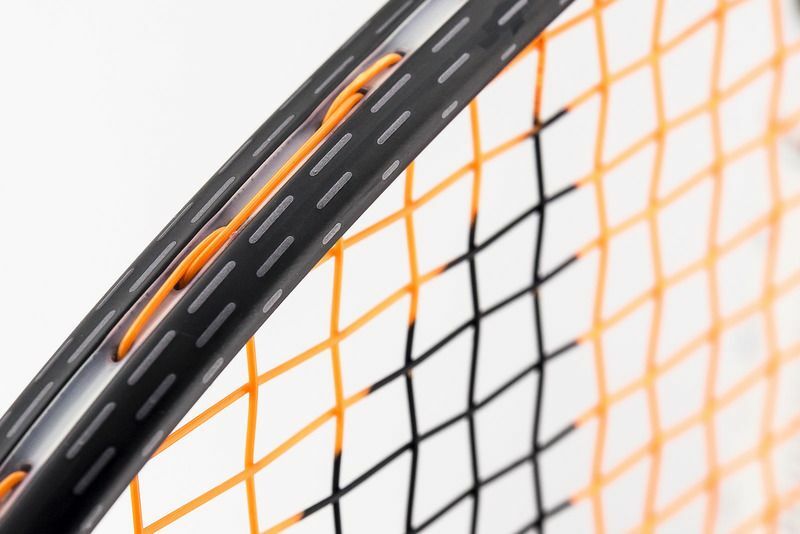 They make a special offer for the new APX rackets, one free 9m string set of the New Tecnifibre X-One Bi-Phase offered when you order one APX racket.